Round 3 will see all grades play against Uni-Norths for the first time this year all men’s grade will compete on the same ground (North Oval) against the same opponent. 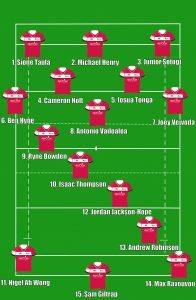 4 changes have been made to the first grade side that played against Easts. 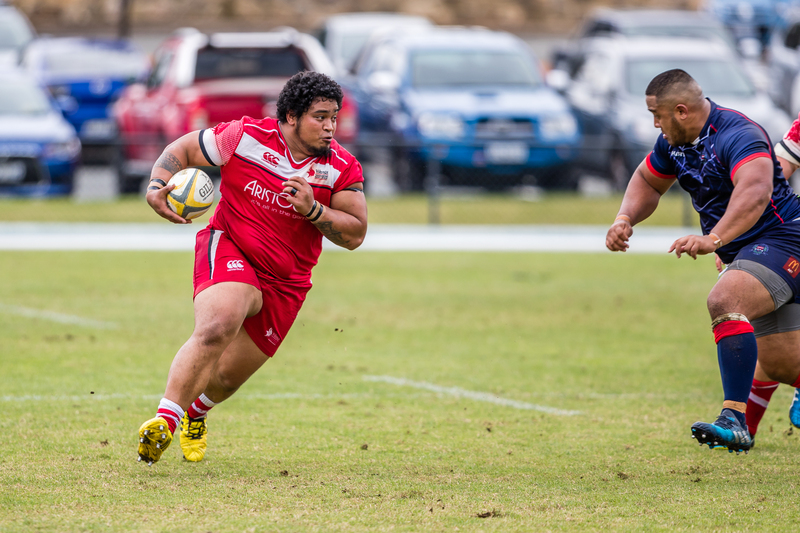 Antonio Vailoaloa steps in for Jarrad Butler and will make his 1st grade starting debut. Isaac Thompson and Jordan Jackson-Hope step into the 10 and 12 jumpers after stints with the Brumbies and Sam Giltrap replaces the injured Ernest Suavai.